It is almost that time of year again and love is in the air. The shelves are filled with heart-shaped boxes of chocolate, stuffed animals, vases of roses, and anything else that is pink, red, or white. It is Valentine’s Day of course, so start getting those ideas ready for what you are going to buy for that special lady. Will you go traditional and get candy or flowers? Or think outside the box with something a little more unique and unexpected? If you are unsure where to begin or what creative alternatives there are, here are five ideas to get you into the Valentine’s Day spirit. If your girlfriend or wife has a lot of jewelry, the odds are she doesn’t have enough places to neatly store them all. 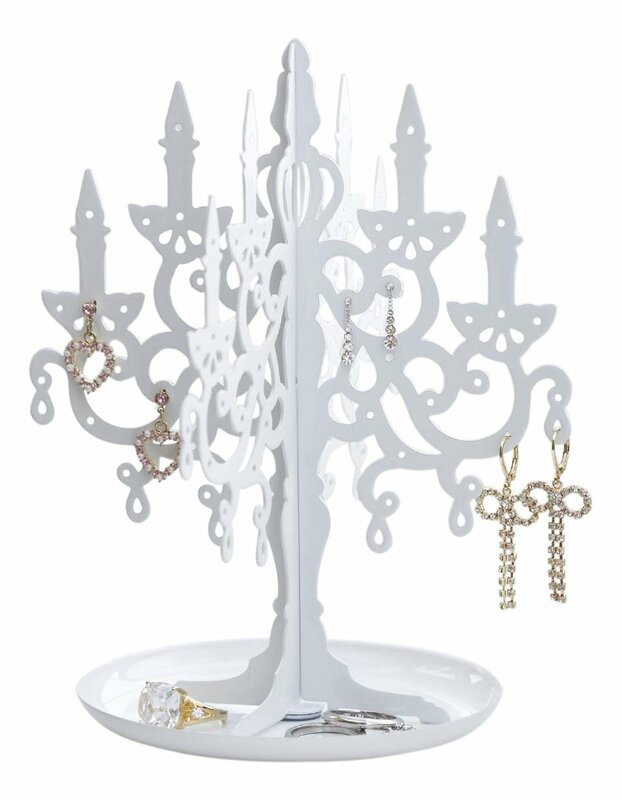 The Chandelier Accessory Stand is a beautiful piece of decorative art that also just happens to be a stand for jewelry. She can hang all those necklaces and bracelets from the chandelier’s arms, while putting pins, earrings, and rings in the base for added storage space. 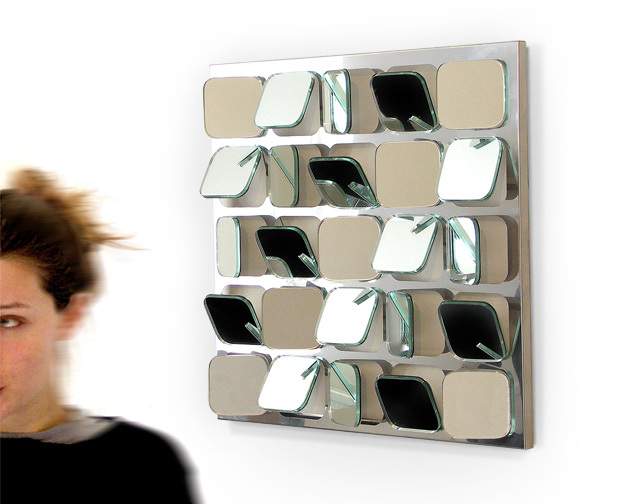 Made from steel and in black or white, she’ll love the look and functionality of this great accessory organizer. 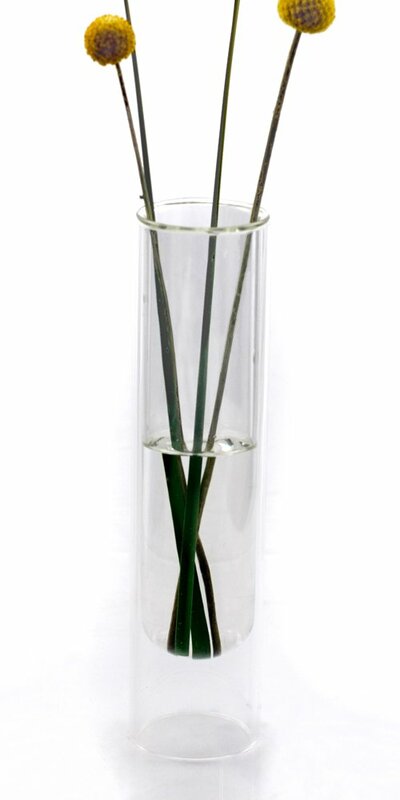 Elegance, chic, and sophistication is all you can ask for from your vase to hold flowers. On Valentine’s Day, if you are getting her a bouquet of roses, then you’ll want a perfect way for her to store them. The Torpedo Vase is stylish and versatile, so she can put it in her kitchen, bathroom, bedroom, or living area, letting any guests she has over see the wonderful display of affection you bought her this year. Perhaps you want to go a little more personal this year and give her something truly meaningful. The FRAMY Picture Frame is a great complement for her to hold that precious snapshot of both of you from a memorable moment in your relationship. 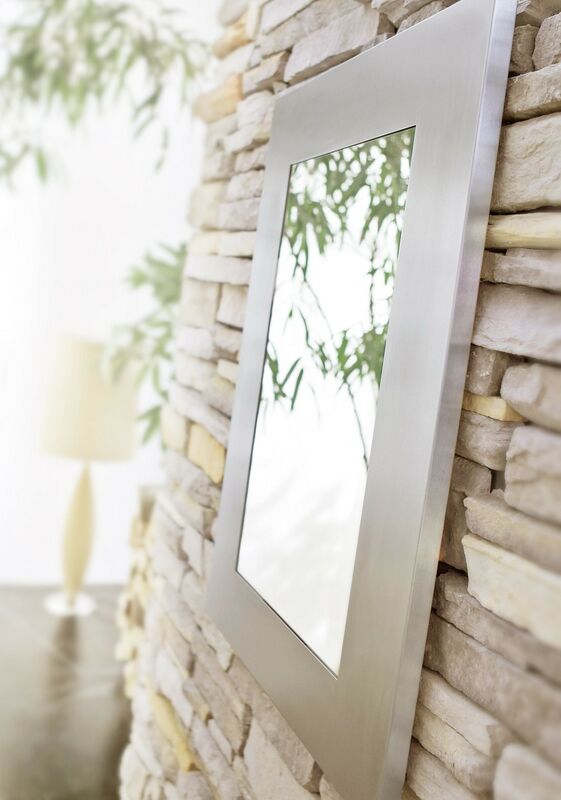 Its brushed stainless steel construction makes it look contemporary and expensive, while the 18/8 size allows for a 4″ x 6″ picture to be held. Smile for the camera with this great gift idea. For the woman who loves putting on makeup or doing her hair, she’ll truly appreciate the LED Lighted Vanity Make-Up Mirror. 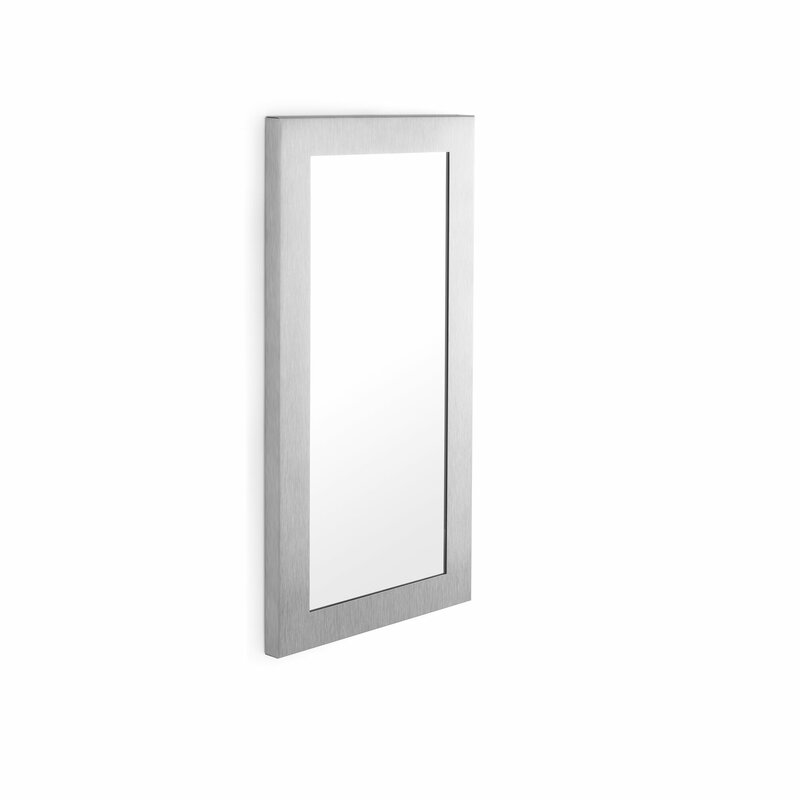 Its satin nickel finish creates a modern aesthetic that will complement her bathroom or bedroom décor nicely, while not sacrificing the efficiency that this great mirror provides. Its bright LED lighting makes for an easier viewing experience, and with batteries instead of a power cord, she can simply take it anywhere in the house when getting ready in the morning. What lady doesn’t love purses or bags? The Girogio Tote Bag takes a more modern approach and has stylized classic tote bags with its leather material and stainless steel accents. The magic is in how it easily folds up into a simple rectangle so she can store it in her car or other purse and then open it up to reveal the convenient bag she can use for holding up to 19 lbs of items. So whether she is taking it shopping for groceries or just needs another bag for holding her accessories, she can’t go wrong with this versatile tote bag.